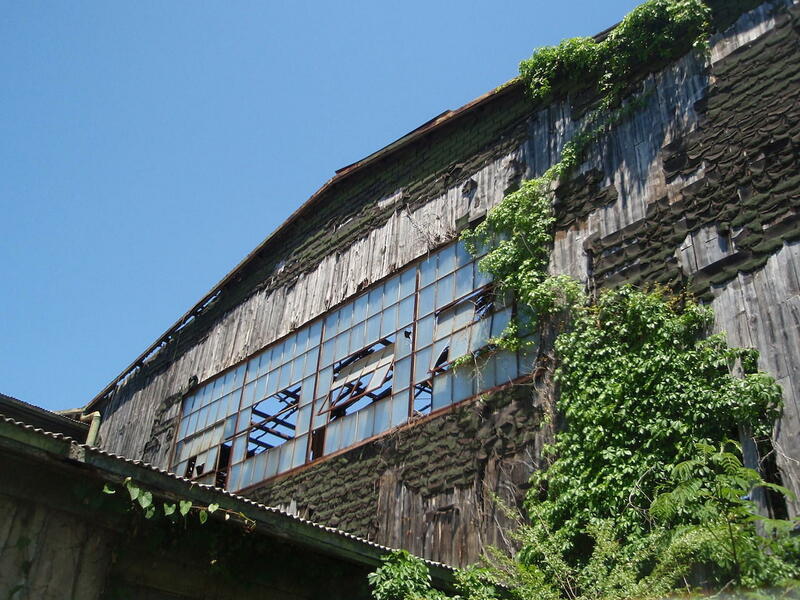 The decline of manufacturing has left a shortage of jobs in rural Tennessee, say advocates for poor communities. 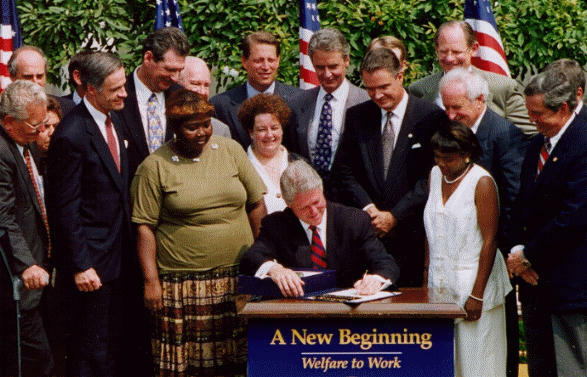 Unemployment in Tennessee stands at record lows, but some advocates for the poor nonetheless worry about how plans to reinstate the work requirement for food stamps will play out. Their fear is that, in many parts of Tennessee, the jobs just won't be there. Gov. 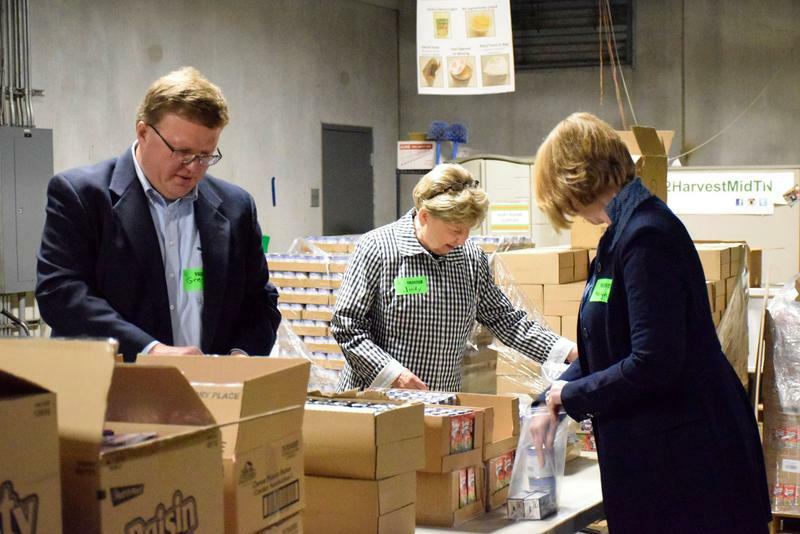 Bill Haslam announced last week that Tennessee would re-institute a federal requirement that participants in the Supplemental Nutrition Assistance Program work at least 20 hours a week, volunteer or receive training, unless they can show that they're carrying for a dependent. The requirement was waived in 2008 in a bid to stimulate the national economy. Haslam says one of his goals in bringing back the work requirement is to nudge Tennesseans who've quit looking for work to start trying again. But Michele Johnson with the Tennessee Justice Center says there's a reason the state's workforce has been stuck at around 3.1 million people since the Great Recession began about a decade ago. "In many rural communities, there are no jobs," she says, "so even though these people are able-bodied, the unemployment is such that they don't have any options." Some small towns still haven't recovered from the decline in manufacturing, she adds, a fact that's not necessarily reflected in the unemployment rate, because that statistic does not count people who've given up looking for work. 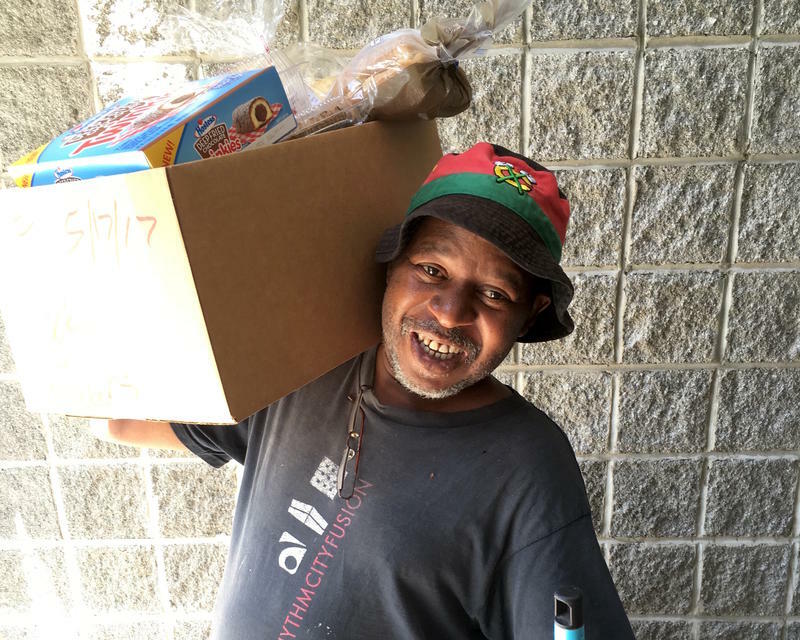 The Haslam administration is promising to help these discouraged workers get on their feet through job assistance programs and more training. It also plans to continue waiving the work requirement in the 16 counties that are struggling the most. But even the governor concedes there probably aren't many shirkers. Of the approximately 1 million Tennesseans who receive food stamps, the Haslam administration estimates that fewer than 60,000 are able-bodied adults without dependents who don't work. Tennessee Gov. Bill Haslam's administration is re-implementing the work requirement to receive foods stamps in most of Tennessee's 95 counties — one in a series of measures that state officials say are intended to get more Tennesseans back into the workforce. Out in the woods of Perry County, Jim Bruner flips the switch on a stainless-steel pump. Up flows mineral water, about 52 degrees Fahrenheit, drawn from a mile below. "So it's natural," he says. 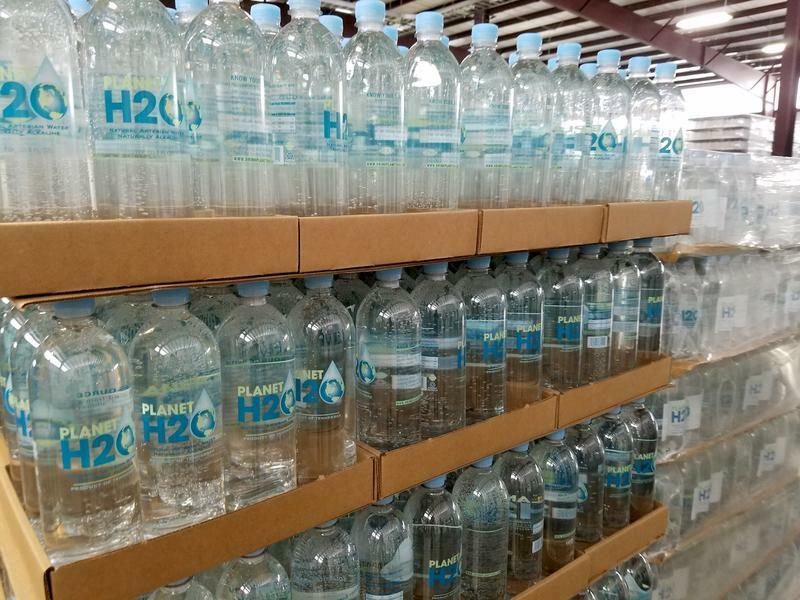 "Natural artesian water, with natural alkalinity. It has a pH of about 8.3. The mineral content is in trace amounts. And that makes it a very unique water." Bruner pumps, treats and bottles it here, in a humble metal shed tucked away amid the loblolly pines of an old tree farm. Food stamp recipients in Middle Tennessee are keeping tabs on potential cuts to the program. Food banks are watching the situation as well. Pantries expect a surge in need if federal assistance is slashed. Demand for food assistance in much of Middle Tennessee has been declining for the last couple of years. But Second Harvest Food Bank is expanding anyway, as the organization finds hunger is becoming a more dispersed problem.